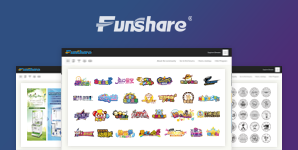 FUNSHARE Amusement is committed to the development, production, sales, and game center cooperation of arcade games, entertainment equipment and indoor amusement equipment. Through years of practical experience, we understand that innovation is the best weapon to break traditional animation game industry. We must do our best for products, customers, and services! 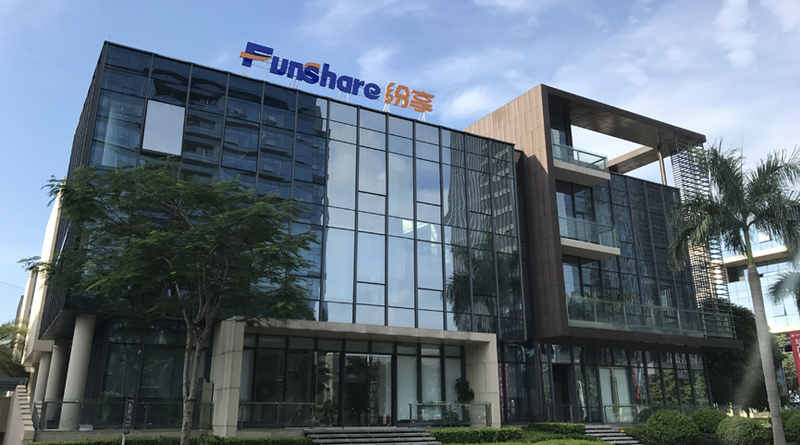 With the strong R&D capability, complete production system, dedicated after-sales service, and rich site management concept, Funshare has developed a variety of new products that meet global market trends and combined with intelligence,fun and high rate of profitability. 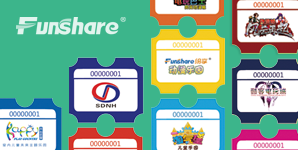 The players can get the immersive experience of virtual reality brought by high technology, while satisfying the rich and attractive amusement park. 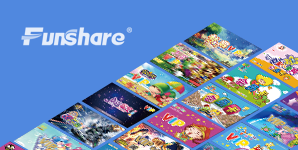 For years we have been keeping an eye on the latest developments in the industry, continuously innovating, making progress, establishing the status of the domestic arcade games industry, actively expanding international business by participating in many famous exhibitions at home and abroad and continuing to develop foreign distributors and well-known chain amusement park. 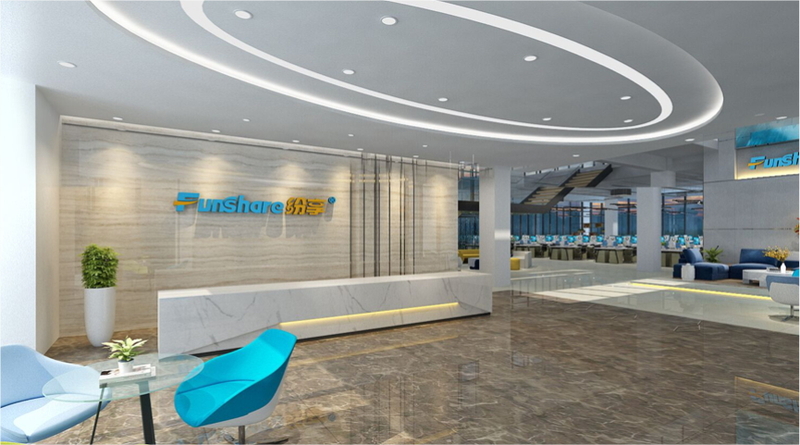 We further consolidate and expand the value of our brand in domestic and overseas. "Quality first, reputation first, dedicated service, efficient and quick" business philosophy, by providing customers with high quality, market oriented products and perfect after-sales service and strong technical support, has won the support and trust of our customers. The company adheres to the principle of integrity, pragmatism, mutual benefit and win-win. In the future with opportunities and challenges, it will meet the needs of the industry with better products and better services. 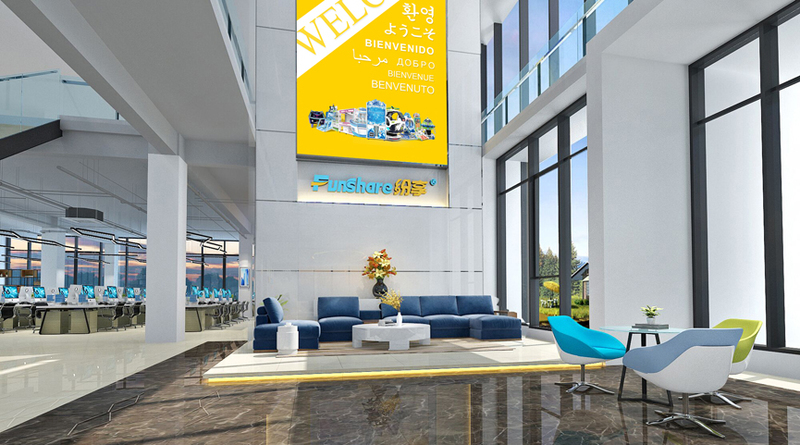 Funshare adheres to the principles of integrity, pragmatism, and mutual benefit. We will try our best to meet the needs of global markets by providing better products and better services in the future where both opportunities and challenges coexist. 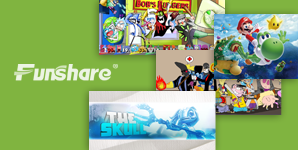 The game entertainment industry has entered a period of rapid development. People around us can feel our share spirit, share our happiness, spread our ideas, and all employees in our company are willing to join hands with you to create a better future.